Since the automotive world first learned that the Dodge Challenger would eventually be powered by a supercharged Hemi nicknamed the Hellcat, there have been long discussions pertaining to how much power this new Hemi will make - and recent comments by SRT boss Ralph Gilles has spiced those discussions up even more. 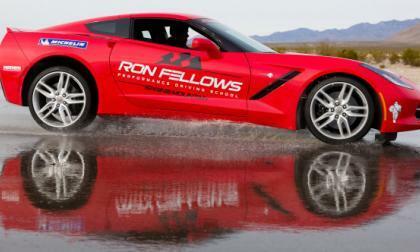 The new C7 Chevrolet Corvette Stingray is the best performing version of the fabled American performance car and to make sure that owners have a good idea of how to handle the power of the new Corvette, General Motors has teamed up with the Ron Fellows Performance Driving School to form Stingray School. Just how worried about sales is Toyota? Worried enough that they put out an odd mid-month press release that seems to say "Don't panic." 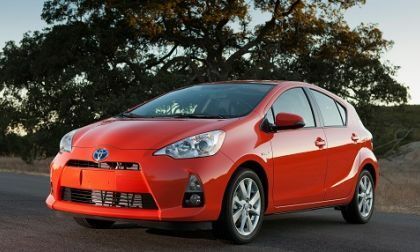 Read more about Just how worried about sales is Toyota? 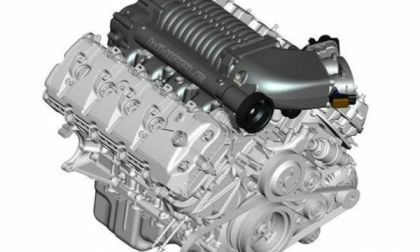 The folks at Whipple Superchargers have offered up the first bit of information on their upcoming 2015 Ford Mustang GT supercharger package and while the company has stated any exact power figures – simple math suggests that Whipple will likely push the 2015 Mustang GT up to 700 horsepower and maybe even beyond that lofty number. 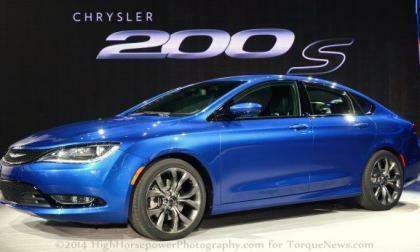 The Chrysler Group hasn’t announced any fuel economy figures for the awesome new 2015 200 sedan, but the first official figures from the government have popped up on the FuelEconomy.gov website with numbers that I find to be surprisingly low after my time spent driving the new midsized sedan. 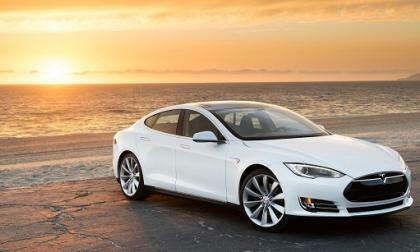 The majority of actual owners of Model S cars say that they would pay $5,000 for autonomous driving features. One of the notable perks of buying an electric vehicle in California has been the coveted right to drive in the high occupancy vehicle (HOV) lane even without passengers. Soon, though, there will be no more green stickers left for new owners of plug-in hybrids. 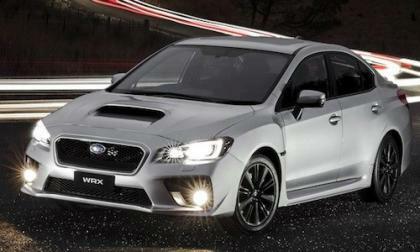 The all-new 2015 Subaru WRX is about to make its dealer launch and is the top performer in one very important category. 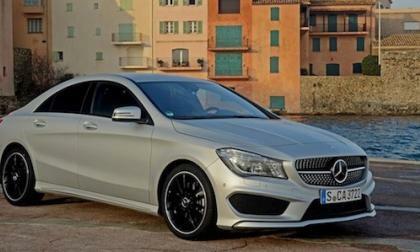 The new 2014 Mercedes-Benz CLA-Class has received ALG’s top residual value award for the premium compact car class. In Davis California, Honda has built a working model of “tomorrows” self sustaining zero carbon footprint urbane environment. Torque News looks into the $ cost viability of low to no environmental impact living. 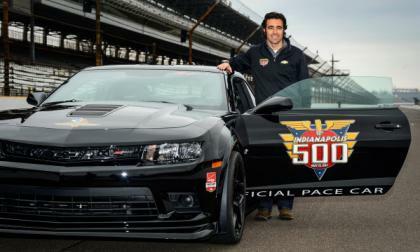 General Motors has announced that the 2014 Indianapolis 500 will be paced by a 2014 Chevrolet Camaro Z/28 driven by three time Indy 500 winner Dario Franchitti – marking the 8th time that a Camaro has led the field to the green flag and the 25th time that a Chevrolet product has been the official pace car of the fabled American race. 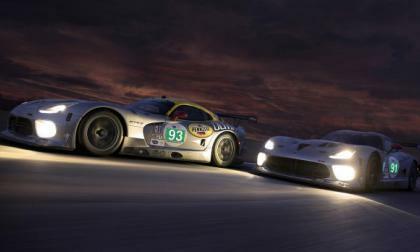 The news hit the wire late last night that the SRT Viper GTS-R race teams had declined the invitation to participate in the 2014 24 Hours of LeMans endurance race in France and while this really isnt a big deal in the grand scheme of the auto industry, this is a big deal for the racing community – particularly at the fan level. 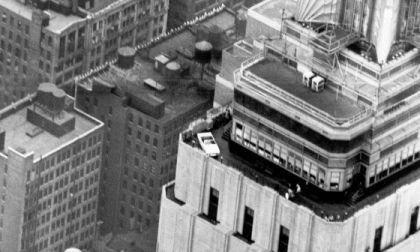 The 2015 Ford Mustang will help the Motor Company celebrate the 50th anniversary of the fabled pony car and to continue the massive media coverage of the next generation Mustang, Ford will park a 2015 Mustang Convertible on the observation deck of the Empire State Building – by cutting it apart and taking it up to the roof in the elevators. The sale of Fisker’s assets is now complete. 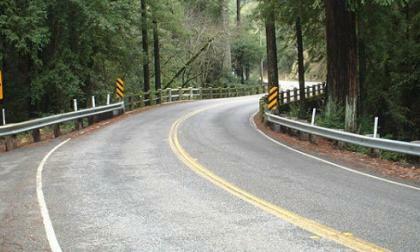 Will the car re-emerge? 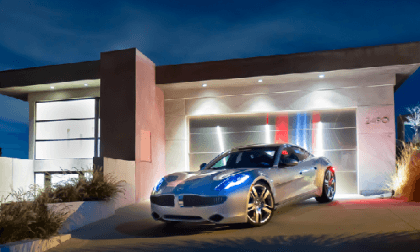 Read more about Fisker sale to Chinese automaker is complete, now what? 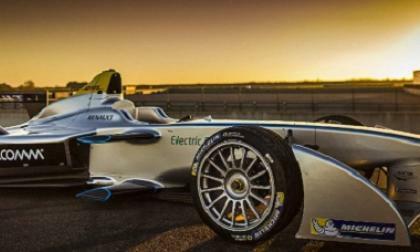 A new breed of motorsport is coming later this year, and it’s powered by electricity. Critics say it will lack excitement without the tremendous noise of high-speed combustion engines, but the man in charge thinks its unique sound will capture fans around the globe. 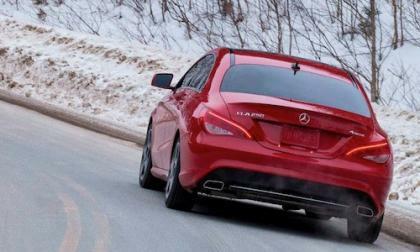 A new feature will begin arriving soon on the 2014 Mercedes-Benz CLA-Class that will move it forward even faster than before. 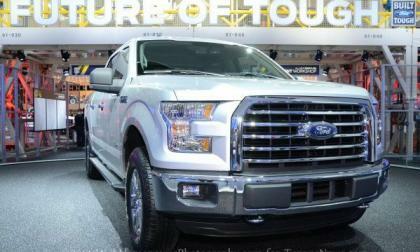 Although other automakers have offered hybrid pickups with little success, the 2015 Ford F150 could be the first hybrid pickup to really have an impact on the market if Ford decides to add their hybrid technology to the new lightweight F150. 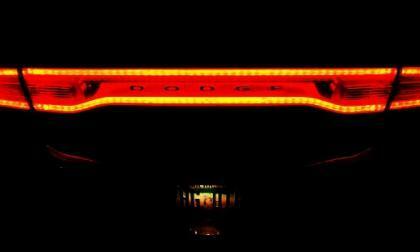 The next generation Dodge Challenger is expected to debut in the next few months and when it does, it could be wearing a “racetrack taillight” treatment similar to the one featured on the Dodge Charger, Dart and Durango - and a recent sighting of a test car supports this idea. 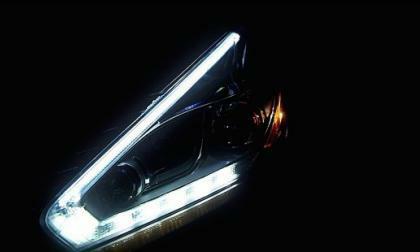 An early teaser picture and video were released by Nissan today, previewing the upcoming reveal of the 2015 Murano. 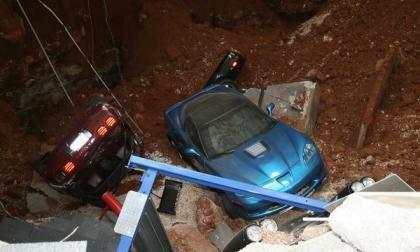 The National Corvette Museum in Bowling Green Kentucky announced this morning that Amazon.com has offered to help cushion the financial blow of the sinkhole repairs by donating 0.5% of eligible purchases on their website to the museum – with an extra $5 per purchase being donated by Amazon between now and the end of March. Earlier this month, New Jersey joined Arizona on the short list of states prohibiting Tesla from selling its vehicles within state borders. However, proposed legislation is making the rounds in both states to make a legal exception for the all-electric automaker. 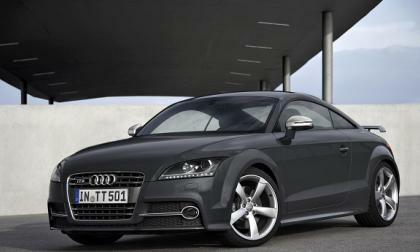 Audi has updated the new TT and released details on the car, but is it NOT the 2015 model which has also just been announced, but rather a 2016 model. 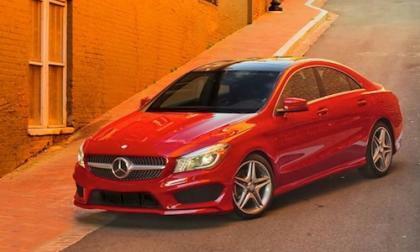 The all-new 2014 Mercedes-Benz CLA-Class is a truly a global success and is getting ready to launch in Malaysia. 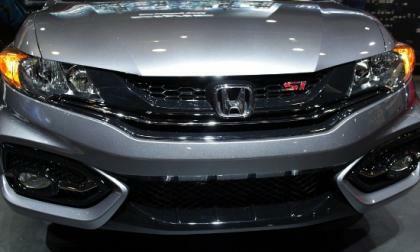 From time to time Torque News - Honda ventures out to the car lot for a look at used, late model Honda inventory. In Western Oregon we find used Civic Si availability to be bordering on non-existent. 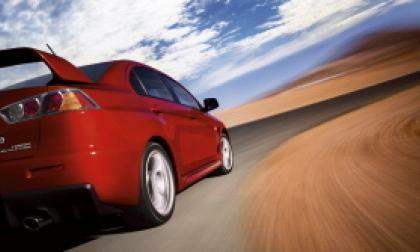 The 2015 Mitsubishi Lancer Evolution will be coming to the U.S. for another year. What can we expect to see for the future EVO XI? 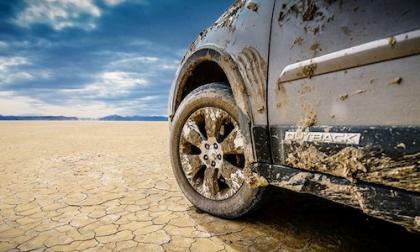 The all-new 2015 Subaru Outback will make its global debut at the New York International Auto Show 2014 in April. 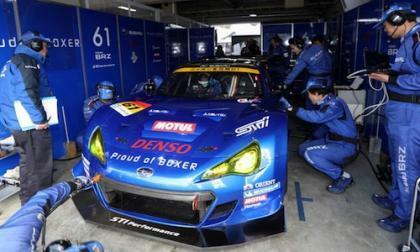 Will Subaru make major changes? 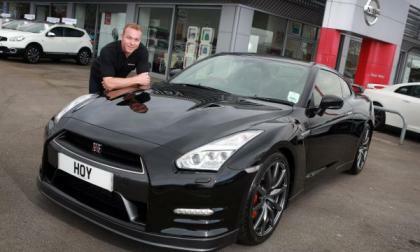 The most successful Olympic cyclist of all time drives a Nissan GT-R and is now a brand ambassador for Nissan in the UK. Why can’t we agree on a DC fast charging standard? 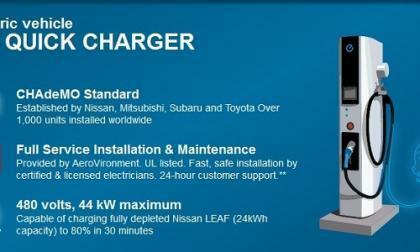 There are now four different recognized charging standards worldwide for DC fast charging. 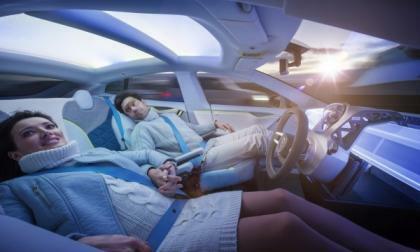 This fragmentation of infrastructure hinders the growth of electric vehicles. Read more about Why can’t we agree on a DC fast charging standard? 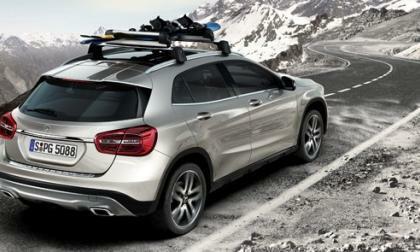 The all-new 2015 Mercedes-Benz GLA-Class is coming with a plethora of accessories for those with active lifestyles.